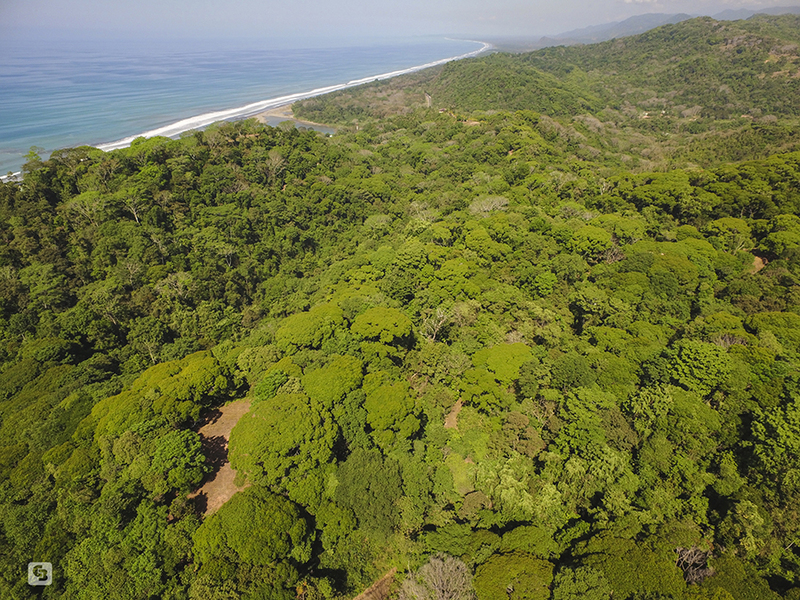 A rarely offered large acreage parcel for sale in Playa Dominical. Streams and Waterfalls can be found in this enormous Garden of Eden paradise, which boasts year around sunset views along the Playa Dominical coast line. 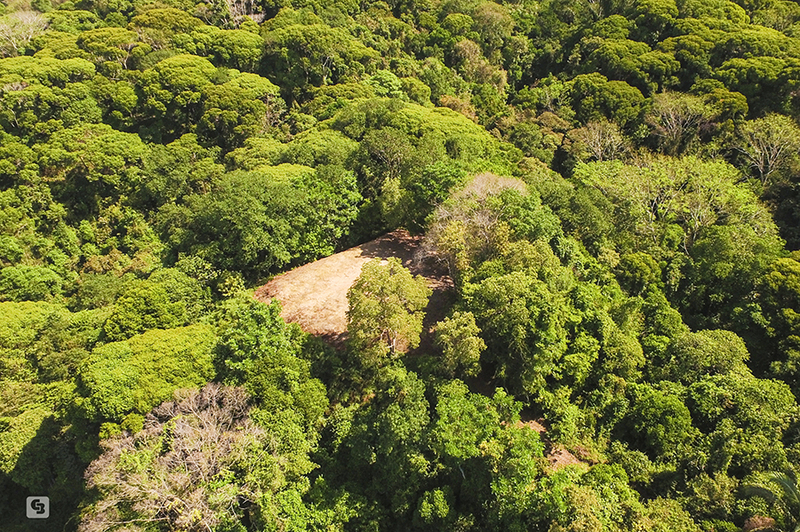 With just over 200 acres of land to play with this is the perfect land parcel for a mid size hotel development, very private ocean view community, or family compound looking for land to build several homes. 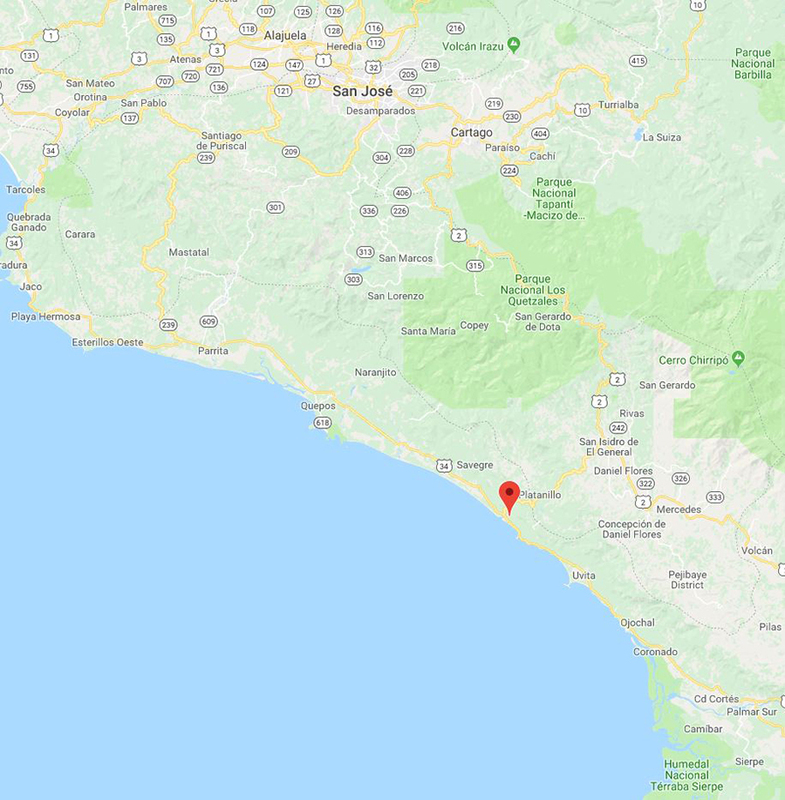 Just minutes from the downtown Playa Dominical neighborhood gives it’s location a great feeling of being close to all that the southern zone of Costa Rica has to offer. 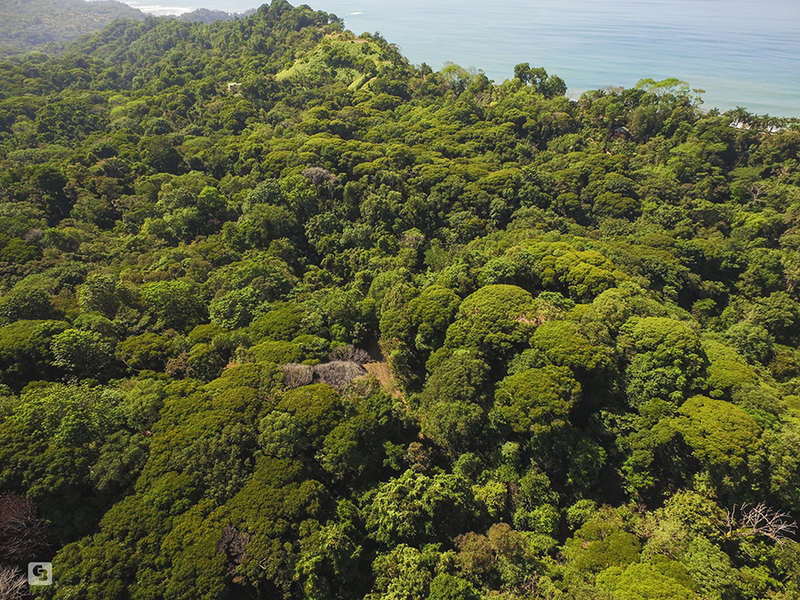 The land has large creeks running through it and features a few small waterfalls plunging into the creeks along the properties edge that lead out to Playa Dominical. The property is zoned for development and a internal road and several building sites already exists throughout the farm. The property also contains a few powerful springs and a shared water well. Electrical utilities are to the property but not throughout the farm internally. Description: Income Features: Hospitality & Vacationing Points of Interest: Golfito Marina and access to the Corcovado National park is less than 95 miles (152 km) to the south. Nauyaca Waterfalls is 7.5 miles (12 km) from Dominical Quepos Marina is 27 miles (44 km) north of Dominical and has the closet regional airport for travelers Chirripó National Park is the largest mountain peak in Costa Rica 31 miles (50 km) San Isidro is a large city located 22 miles (35 km) from downtown Dominical Ballena National Marino Park.